No residential electrical job is too big or too small for our team of technicians. 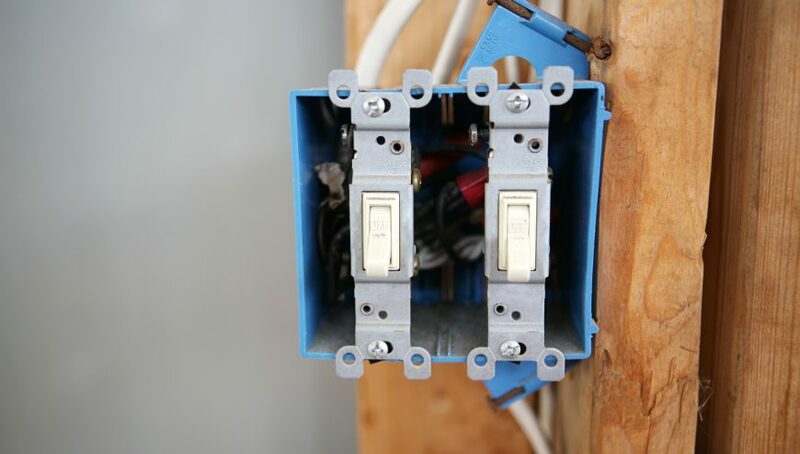 Our electrical technicians understand the inconveniences that home electrical issues can cause you. We take all of your electrical issues and needs serious. We offer you our personal commitment that we will meet all of your expectations and will respond to your household electrical issue as soon as we can. We specialize in electricity and are privy to any and all things that can go wrong with it. When you call upon our repair team, you’re guaranteed to get the finest quality of workmanship and service available anywhere.